First published in 1981, Groomer to Groomer quickly became the preferred news source for groomers. The magazine combines grooming business, humor and educational content with industry news, trends and product introductions. Pet Boarding and Daycare is the only magazine dedicated to serving the pet boarding industry. 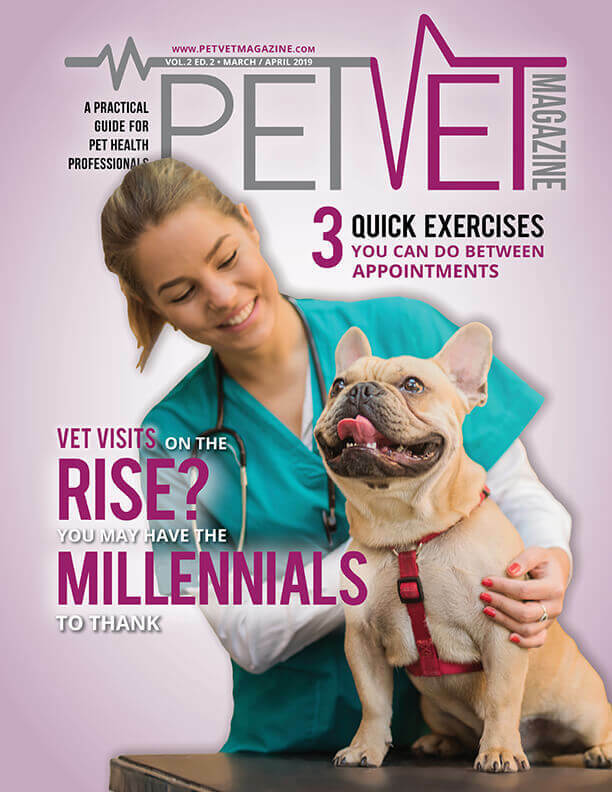 The magazine was established in 2010 to fill a missing niche with in the pet care industry. It quickly became the go-to magazine for owners of boarding and daycare facilities. Each issue goes to approximately 15,000 boarding and kennel operators!